World Spay Day is an annual campaign of the Humane Society of the United States (HSUS) and Humane Society International in partnership with animal welfare organizations, businesses, veterinary professionals and individuals all over the world that spotlights the importance of spaying and neutering. Spaying and neutering has proven to save the lives of companion animals, feral cats and street dogs. Many of these animals might otherwise be euthanized in shelters due to overcrowding or die on the streets. World Spay Day is officially the last Tuesday of February, but events take place throughout the month of February, which is Spay/Neuter Awareness Month. Some past events to celebrate World Spay Day have included low or no cost spay and neuter clinics, fundraisers to benefit spay and neuter programs, and educational efforts to spread the message about how important it is to spay and neuter pets. Why is there a need for a World Spay Day? In the United States alone there is an estimated 6 to 8 million homeless cats and kittens, dogs and puppies who end up in animal shelters each year. Only about half of these animals find homes. Sadly, the other half are euthanized. Most of these throw away pets would have made wonderful companion animals. Tragically, the overpopulation of cats and dogs ended their short lives way too soon. In addition to the homeless cats and dogs in shelters, there are even more roaming the streets - often hungry and fighting disease. Around the world roaming pets and homeless animals contribute to the global problem of street animal overpopulation. In many places local authorities, as well as individuals, often result to shooting, poisoning, or using other vicious methods to kill these unwanted innocent animals. In choosing these methods, sometimes the environment is harmed in the process, or other animals might be caught in the crossfire. These cruel methods are not an effective way to control the animal overpopulation problem. Spaying and neutering is a permanent and effective way to control animal overpopulation. By spaying and neutering our pets, feral cats, and other street animals, we ensure that they will not add to the overpopulation of unwanted cats, dogs and other animals. To find a Spay Day event, to register an event, or to enter your cat (or other pet) in the World Spay Day Photo Contest (which runs from February 1-29), go to: http://www.humanesociety.org/issues/spay_day. The photo contest not only celebrates our pets, but also raises funds for spaying and neutering. 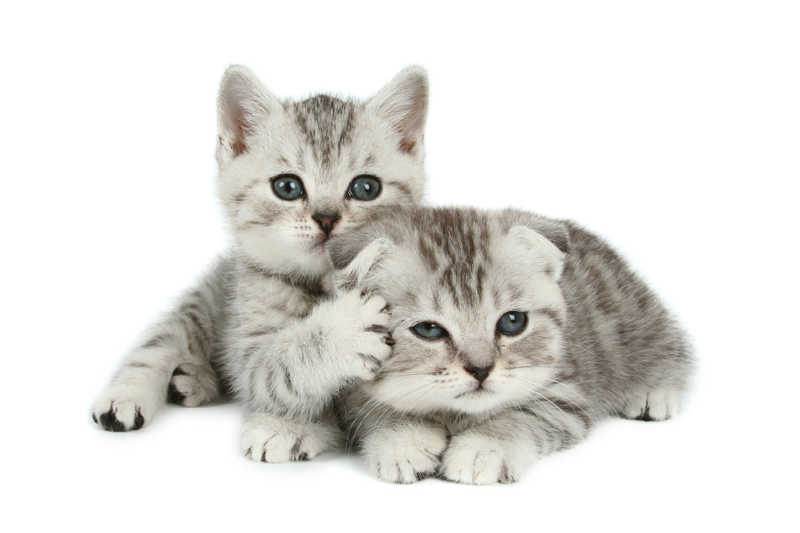 For more information about spaying and neutering, please read my previous articles: Should I Spay or Neuter My Cat and Benefits of Spaying and Neutering Cats.